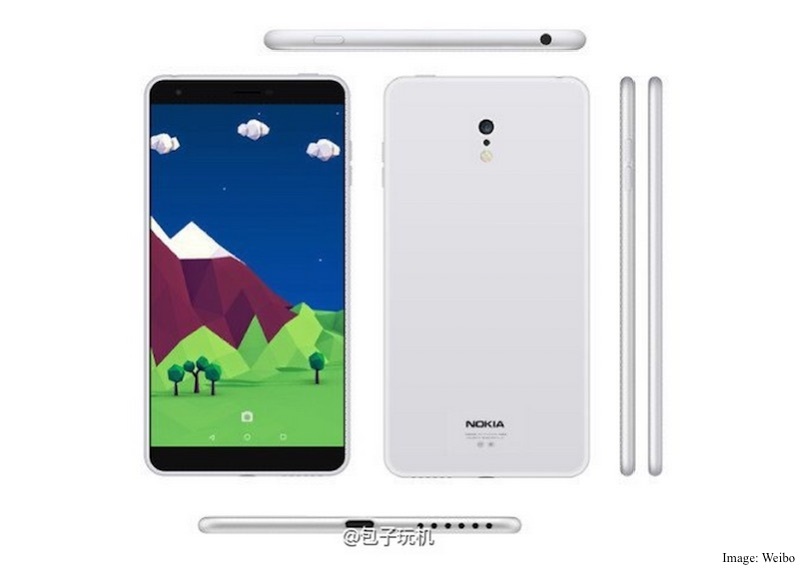 Leaked renders and live images of the first Android smartphone from Nokia have confirmed that the former handset market leader is getting ready to make a comeback. There’s plenty of demand for a new Nokia smartphone after Microsoft took over the Lumia branding. 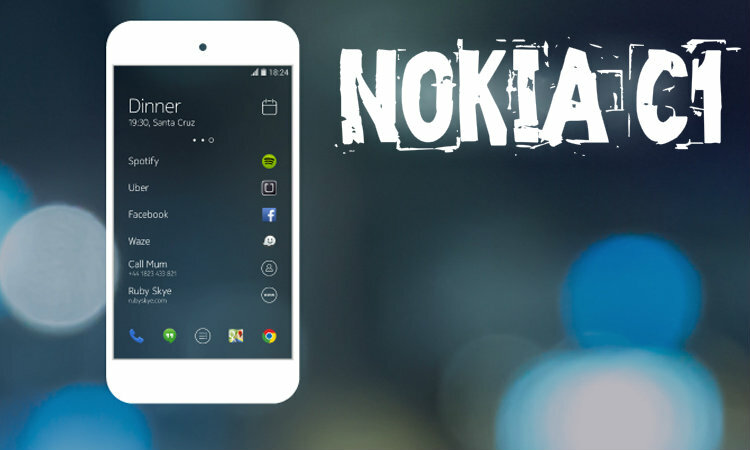 Either way, it looks like Nokia is very much committed to producing smartphones once again, running the Android operating system. 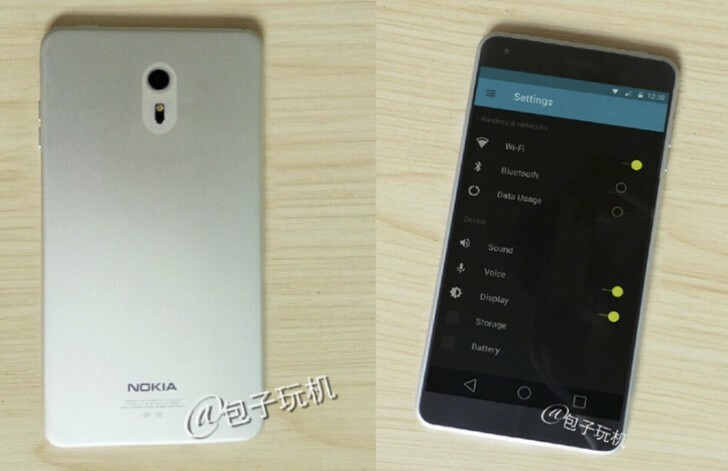 Nokia C1 Android Smartphone Images Leaked.